How can XRapid be defined? 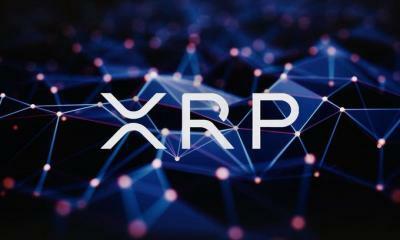 The XRapid tool uses the digital XRP asset, providing cash on demand for international money transfers. 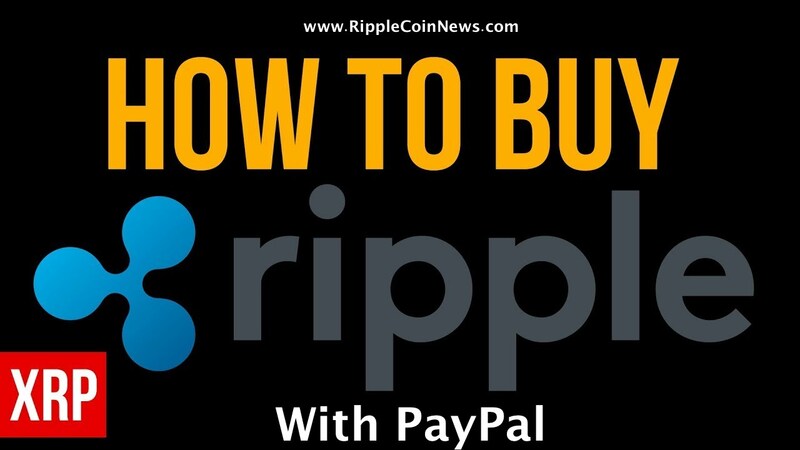 RippleNet customers can use XRP for on-demand liquidity while still ensuring payments are sent and received in local currency on either side of a transaction. 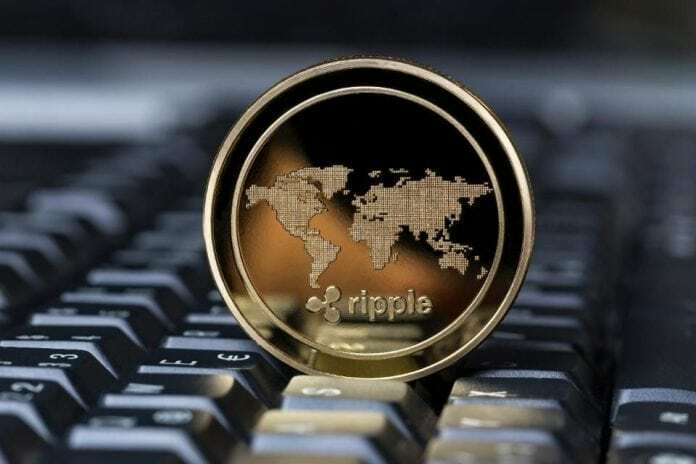 In May, Ripple announced that XRapid financial institutions saved 40-70% on average compared to traditional foreign exchange brokers who facilitate cross-border payments. The payments were also settled in less than two days. Making it faster than traditional methods. These days I read on the Internet, all sorts of opinions, about how XRapid works. It seems that very few people understand how to make a cross-border transaction through XRapid. Everyone imagines that when XRapid is launched it will be valued for tens of millions of USD, raising the XRP price to 10 USD. This is one of the reasons I wrote this article. According to Ripple CEO Brad Garlinghouse, by the end of 2018 we will have the first financial institutions to use XRapid for cross-border money transfers. But for XRapid to be successful, there should be a healthy ecosystem of digital asset exchange partners around the world. 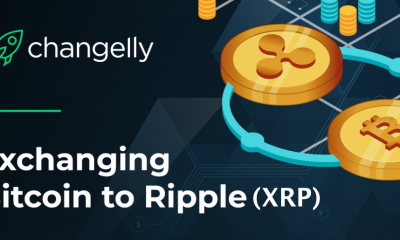 Ripple said earlier this year that adding XRP to as many exchanges would be their priority this year. Indeed, XRP is being added to many exchanges lately. In this way, potential new corridors FIAT – XRP – FIAT will be created. For XRapid to work well, the amount of liquidity needs to be sufficient. These liquidities are provided by Market Makers, namely exchanges. 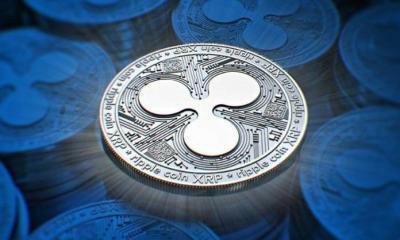 On Aug. 16, 2018, Ripple announced: “Today, we’re pleased to announce Bittrex will act as the preferred digital asset exchange for xRapid transactions that move through US Dollars. 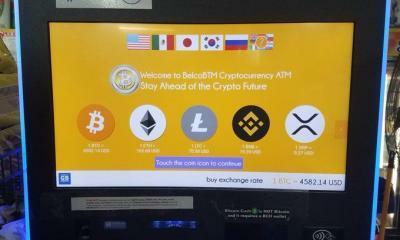 In addition, Bitso and Coins.ph will be preferred for the Mexican Pesos and Philippine Pesos, respectively “. At its early stages, Xrapid’s development, liquidity XRP will be quite low. This is natural. What does liquidity mean? 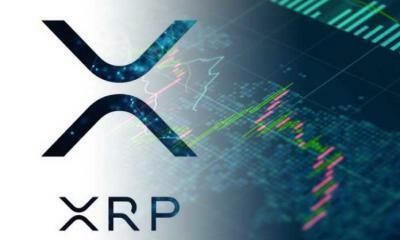 Liquidity is the amount of digital XRP asset that is traded through exchanges. The higher the liquidity, the lower the price. For liquidity to grow, XRP must be listed on as many exchanges as possible. 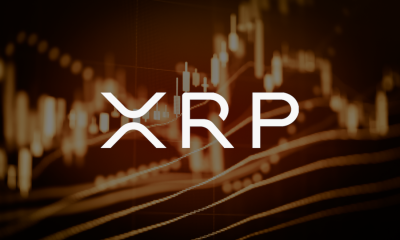 These exchanges have to offer fiat parities: XRP / USD, XRP / JPY, XRP / MXN, XRP / AUD. Exchanges that offer only XRP / BTC parities are not useful for XRapid operation. In turn, these exchanges must be as fluid as possible. For example, Bittrex now accounts for only 1% of total XRP transactions. 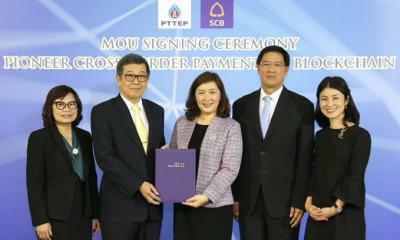 Imagine how much XRapid’s liquidity will grow in the future, when cross-border exchanges such as Bitbank make cross-border transfers. Bitbank, XRP / JPY, now accounts for 15% of all XRP transactions. Ensuring greater liquidity for XRapid and creating new fiat corridors is a lengthy process. 1. 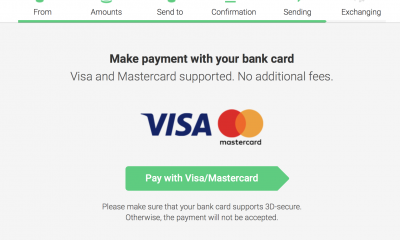 A financial institution that has an account with Bittrex initiates a payment in US dollars via xRapid, which is instantly converted into XRP on Bittrex. 3. Bitso – through its Mexican Peso liquidity pool – instantly converts the XRP into a fiat, which is then settled into a destination bank account. He had calculated the total amount of XRP put on sale on a specific exchange between 0.25 and 1 USD. Suppose that the calculations required 10 million of USD for the price to rise from 0.25 USD to 1 USD. He was convinced that if XRapid would make a transfer of 10 millions of USD on that exchange, the XRP price would instantly go up to 1 USD. Well, that will not happen. Before proceeding with the article we should know what is slippage. When you try and buy a large amount of XRP, there is a price slippage as you eat up the order book. RippleNet (XRapid) will not allow a cross-border transfer unless the amount of liquidity is sufficient and slippage will not exceed a certain amount. 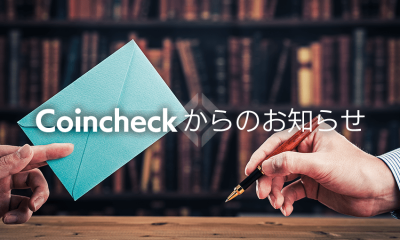 In this way, the fees will be kept as low as possible and the transfer will be successful. It is natural to be so. Lack of liquidity will lead to a large slippage and implicitly to some high transfer costs. One of XRapid’s goals is to have the lowest cost of transfer. Greater liquidity will ensure a less slippage. And while writing this article I realized something. In the years to come, the liquidity of XRP on an exchange will naturally increase. What do I want to say? Three years ago, Crypto Market and XRP implicitly attract far less money. Market Capitalization is much higher now than three years ago. Crypto Market is a young market that is booming. 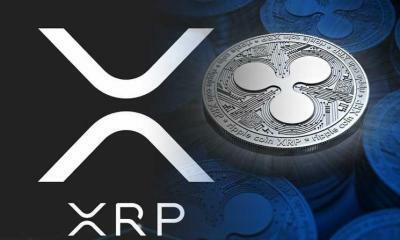 XRP is one of the stars on Crypto Market and will attract more and more money in the future. In this way, XRP will benefit from much larger amounts of liquidity. If you visited the Ripple official website a few weeks ago, you might have noticed that three different tools were featured there: XCurrent, XRapid, and XVia. At this point, the site does not specify the distinct existence of these three instruments. There is one tool: RippleNet. What’s the difference? There seems to have been a unification. It’s a marketing strategy. A client who chooses RippleNet will benefit from all three tools. Up to now, customers have been able to opt for one or more tools. However, most of Ripple’s customers chose XCurrent, only some of them later interested in XRapid. Bundling the three tools is a very intelligent marketing strategy. A client will be able to use anytime the XRapid tool, which is now available in the RippleNet software package. The only condition for XRapid to be used by customers is that there is sufficient liquidity on the XRP / FIAT corridors. 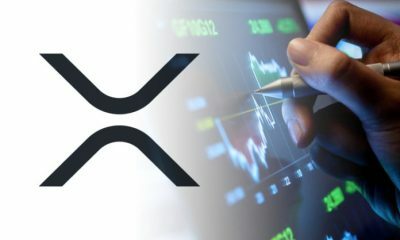 With the development and adoption of XRapid by as many financial institutions as possible, the XRP will increase. 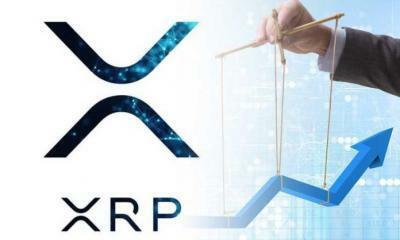 The XRP price will rise due to the drop in supply and the fact that institutional investors will want to acquire the best digital asset on Crypto Market. Wonderful piece of information. Now I will go and consistently invest in ripple instead of ethereum and bitcoin.